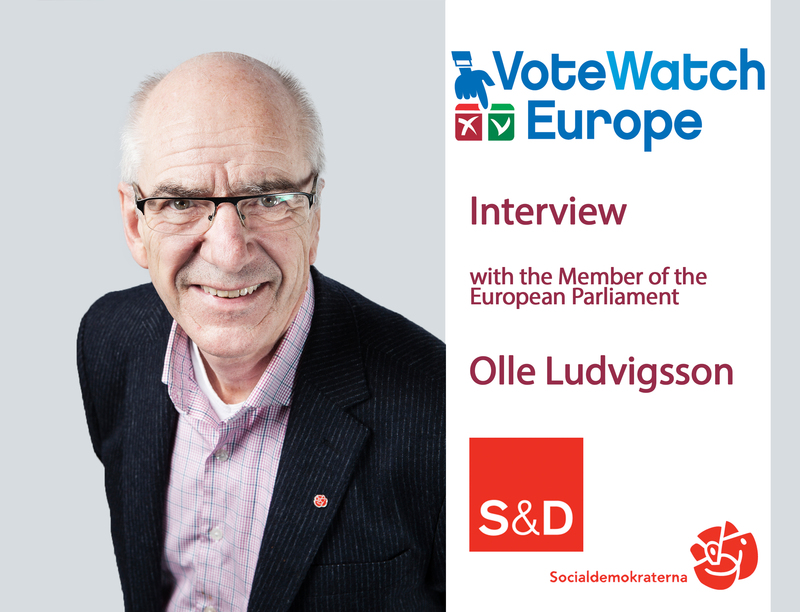 Exclusive interview with MEP Ludvigsson: what role for Sweden in tomorrow’s EU? 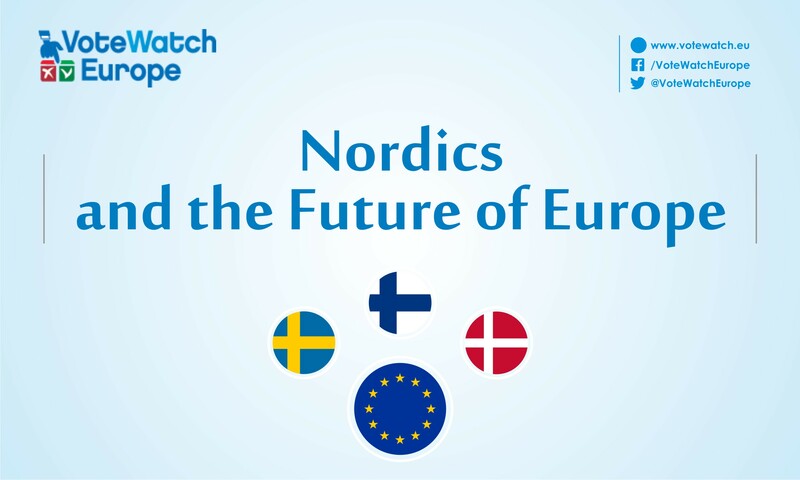 Which role for the Nordic countries in the Europe of tomorrow? 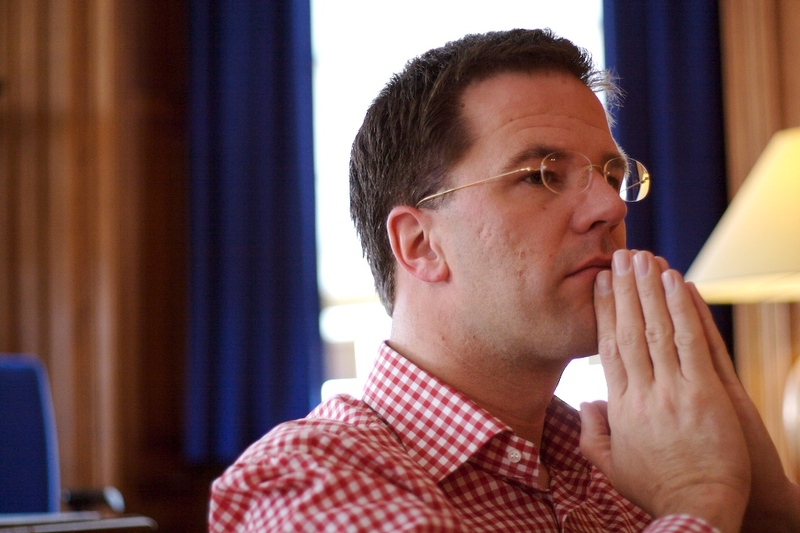 Dutch coalition forecast: would the Christian Union fit in the new government? What can the EU expect from the German federal election? The future of many EU policies largely depends on the outcome of German election in September. 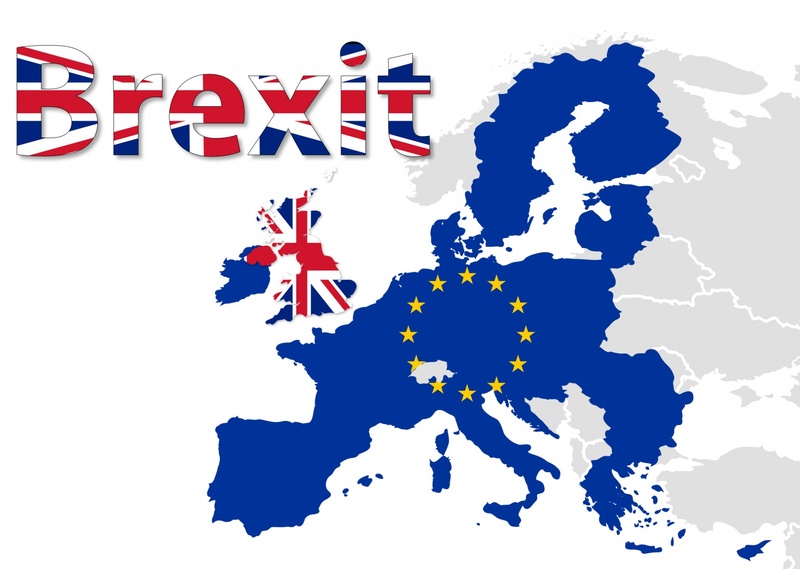 Indeed, the potential end of the grand coalition, made up of the Christian Democratic Union and the Social Democrats, could alter the position of Berlin on issues such as the EU defence policy and the future of the Eurozone. 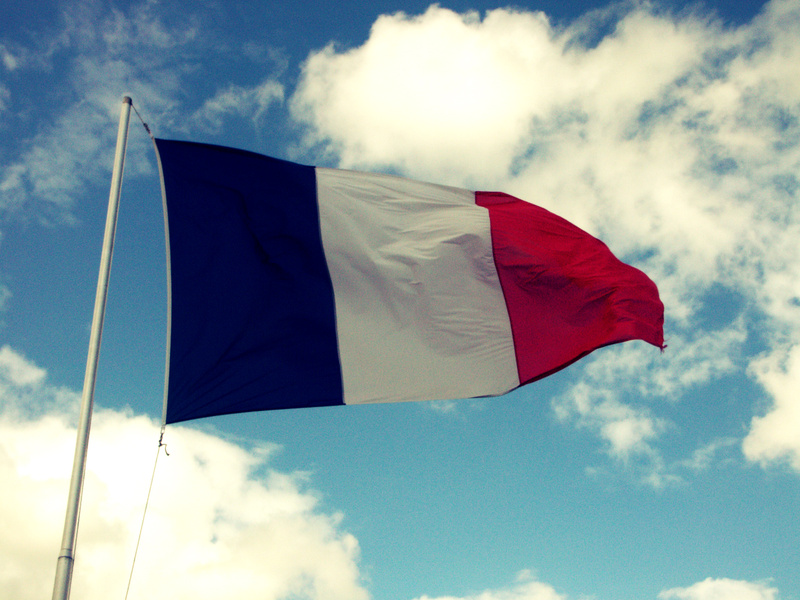 What future for the Netherlands: do Dutch brace for more political instability? 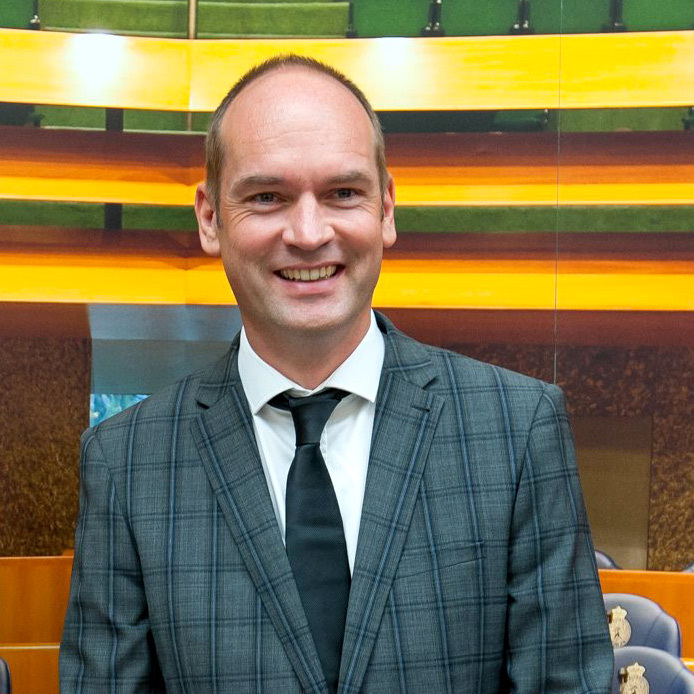 Next week, Dutch citizens will cast their vote to elect the new members of the House of Representatives. This is the first round of a long series of elections that will take place in less than a year (Bulgaria, France, Germany, Czechia and Italy), whose combined outcome will determine the future direction of the European project. 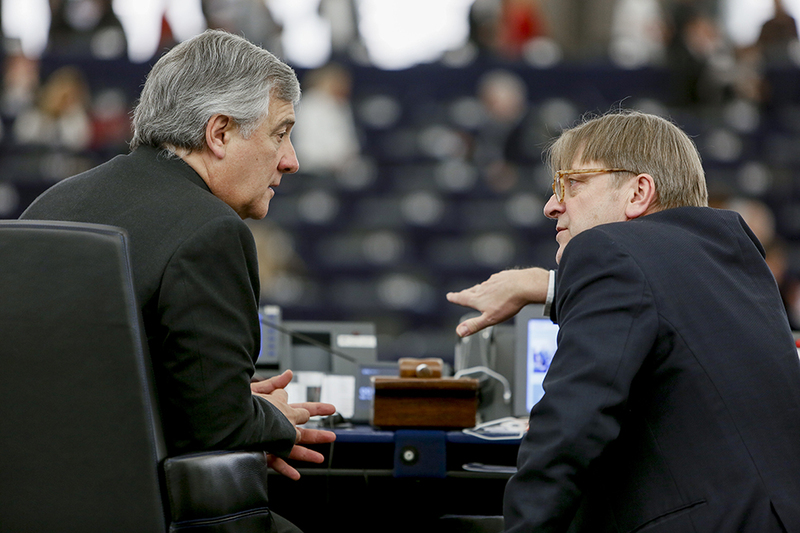 What do Tajani and his supporters stand for? 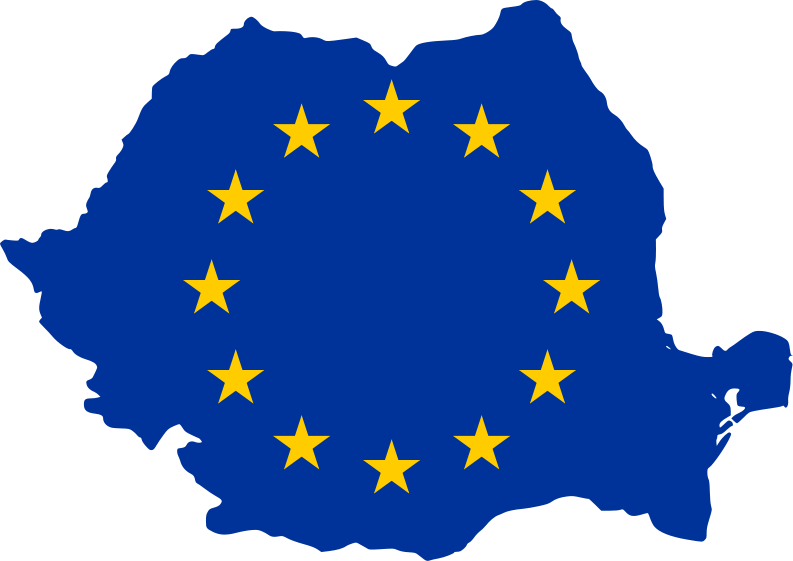 How will the new Romanian government impact the EU? Against the background of rising nationalism in many Member States, the 7th largest EU member and the fastest growing EU economy in 2016 (5.2%), Romania, held its parliamentary elections this Sunday. The Social-Democrats (S&D) won by a landslide, taking advantage of the fragmentation and lack of a clear message by the center-right camp.